This week Louis and Paul talk about the wins against QPR and Sheffield Wednesday. We hear from Simon Church, Ben Hamer and Chris Powell about making the quarter final in the FA CUP as well as the latest ticket news. Also there is a brief look at the upcoming game against Leicester. It’s a fun packed show! 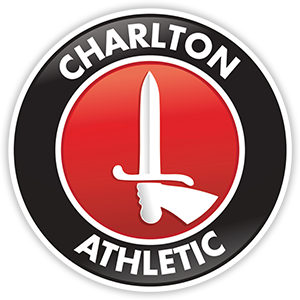 Previous Post Can Charlton Tame The Foxes?